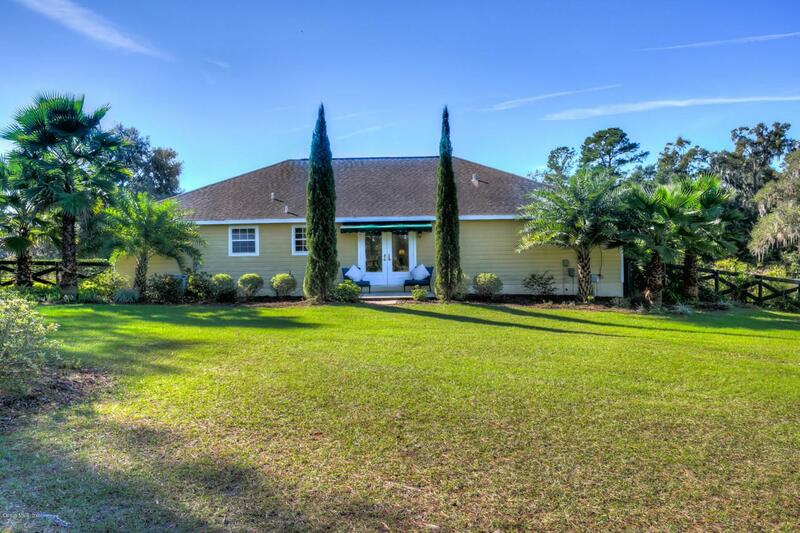 A unique 10 acre farm just minutes to HITS and the World Equestrian Center! This well planned out farm is move in ready with an airy 8 stall barn, tack room, feed room and spacious office. A 200' x 80' dressage arena for riding and 6 large paddocks for ample turnout. 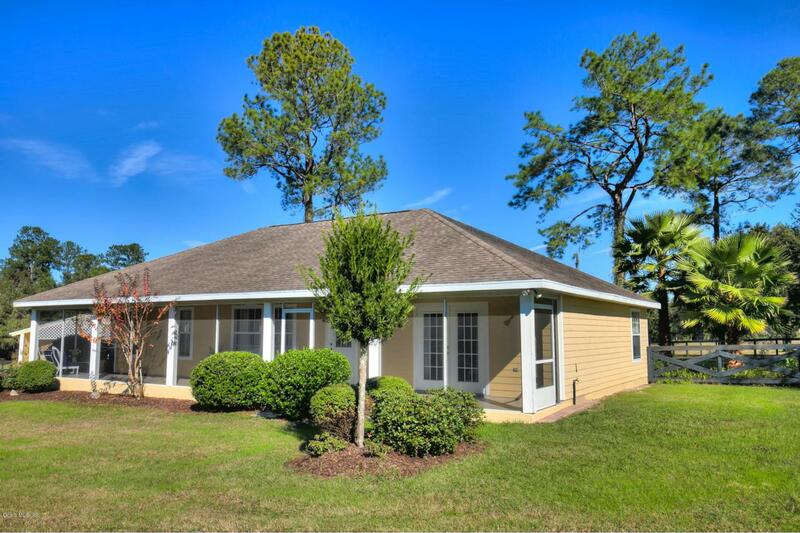 Picture perfect and beautifully decorated, this 3 bedroom, 2 bath house has a bright and open floor plan and a screened in porch to sit and enjoy the beautiful views this property has to offer. This farm also includes a separate bonus building for storage. 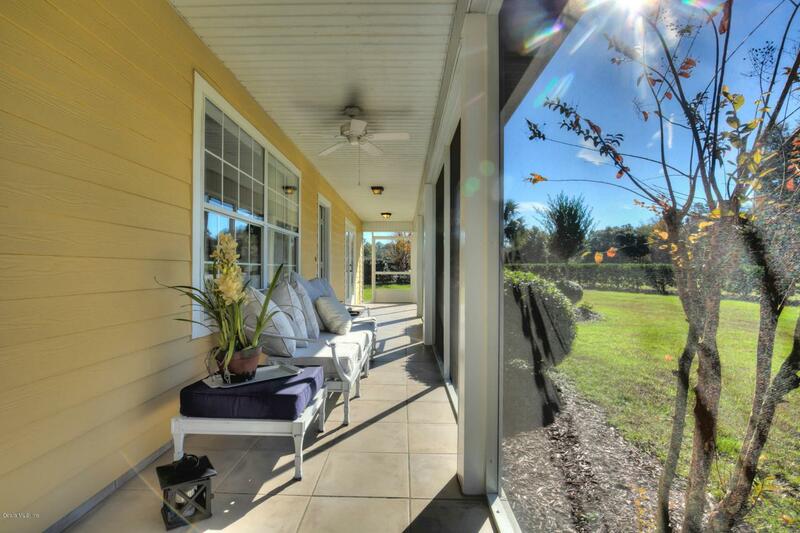 Don't miss out on this opportunity to own a beautiful farm so close to Ocala's premier horse show facilities! 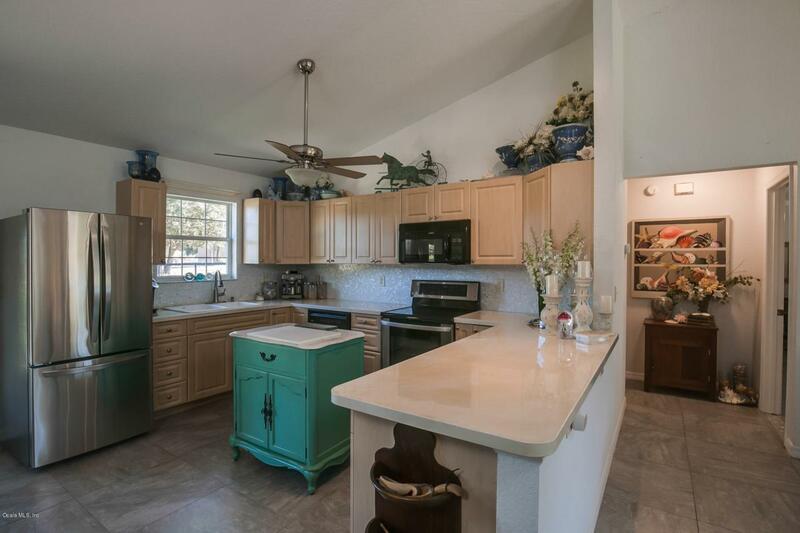 Listing provided courtesy of Stacy Larsson of Hudson Phillips Ocala Properties, Llc.